If you are a fan of HP’s 15.6-inch Custom Mobile Workstations (laptops), five of them are participating in a limited time sale at B&H Photo. While we are talking computers and B&H, they also have a sale on Lenovo Thinkpad Yogas (two options) and they also have a sale on three ASUS backlit monitors. For more action, check their latest Featured Sales over there. If you are a fan of using mobile workstations (as in more powreful laptops), B&H Photo has a pre-order discount on the HP 14″ ZBook 14u G4 Mobile Workstation. 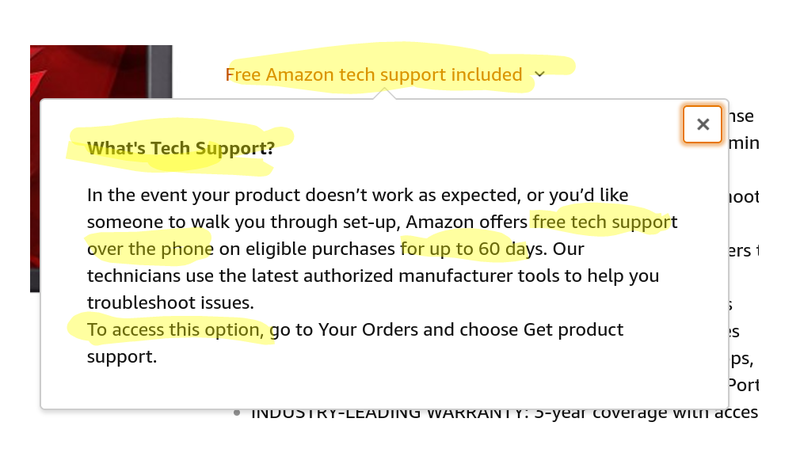 The entry-point model dropped from $982 to $942 with free expedited shipping. There are higher specs as well for more, including touchscreen options. The top model is $1728 with touchscreen, Core i7-7500U Dual-Core, 16GB DDR4 RAM, 512GB NVMe PCIe M.2 SSD, 14″ 1920 x 1080 TN SVA, etc. The shipping estimate is “coming soon”. Brother has found a new life in the new era of “printers as a service” and one of their models is currently on sale, the Brother Printer MFCJ4420DW Wireless Color Inkjet All-In-One goes for $120 with free shipping at Amazon by Amazon itself with a limit of up to two units per customer. This has Scanner, Copier and Fax and is compatible with the Amazon Dash buttons. Speaking of printers, an HP printer sale features 17 different models of all kinds. Speaking of eBay and printers, the Ritz Cameras eBay store (ships from New Jersey) is offering the new condition HP Envy 5540 Wireless All-in-One Photo Printer for $60 with free S&H with a limit of five units per customer. The 24-inch HP DreamColor LP2480zx Professional backlit computer monitor is currently on sale for $900 with free shipping at B&H Photo. This if you are interested in Professional monitors, otherwise, obviously you can get a 24-inch 1080p monitor for a lot less. Specs of this one include 100% Adobe RGB & sRGB Color Coverage, 7 Color Space Presets, 10-bit Look Up Table, etc. The Staples free after rebate promotions on photo paper appear to be long dead, but they continue to have straight up discount promotions. 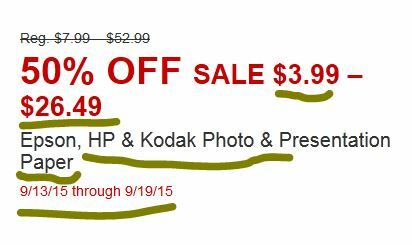 For the week of June 7-13 (2015), they advertise 50% off discounts on all Canon photo paper, and HP photo papers. 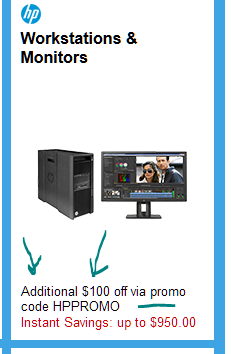 Meanwhile, Epson photo papers have a “Buy One Get One Free” (B1G1) promotion. No coupons, no rebates, just straight forward discounts.